Posts tagged with "lil xan"
Today Vevo has announced Lil Xan as their next LIFT artist, and first for 2018. 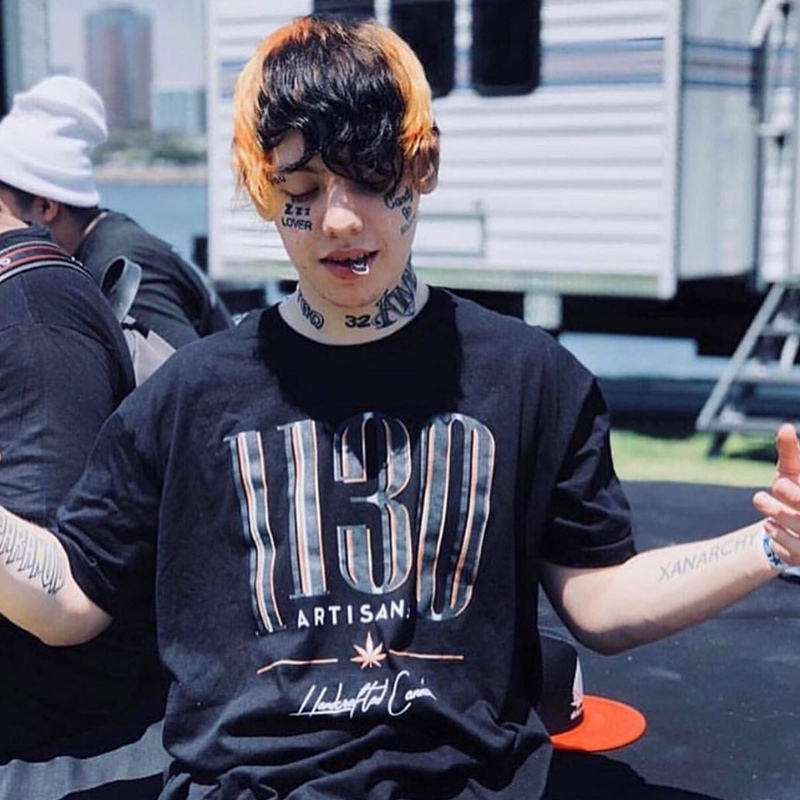 Lil Xan will be partnering with Vevo to release exclusive content, performances and behind-the-scenes footage over the coming weeks bringing fans closer than ever to the rapper, who recently released his debut album Total Xanarchy to critical acclaim, and huge buzz across social media. The first of the Vevo exclusive content is an ‘alternate’ music video for the hitmaker’s Danny Wolf-produced single “Wake Up”. 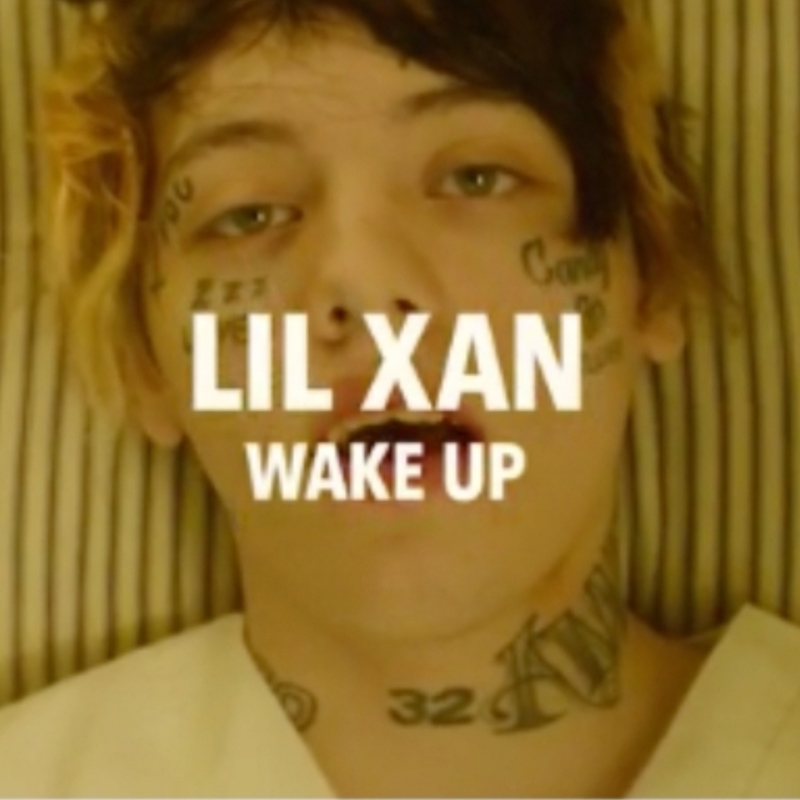 The video features Xan waking up to spit bars in a psychiatric ward, with flashes of color as the song reaches its climax, in a powerfully reimagined visual representation of the song. Launched in 2011, Vevo’s artist development program, Vevo LIFT shines a spotlight on the world’s freshest new talent. Vevo LIFT alumni include the likes of Sam Smith, Khalid, SZA and Julia Michaels who all gave their fans a sneak peek into their early careers via the series. Vevo is the world’s leading all-premium music video and entertainment platform. With over 300,000 videos and 25BN views a month globally Vevo connects artists with audiences from all over the world, providing exclusive music content, original programming and official music videos to fans. This entry was posted in Uncategorized and tagged 360 Magazine, album, artists, Atrin Yazdani-Biuki, Celebrity, Danny Wolf, Debut, entertainment, fans, hollywood, Julia Michaels, KHALID, Lift Artist, lil xan, music, music video, music videos, pop culture, rap, rapper, Sam Smith, social media, song, sza, total xanarchy, Vaughn Lowery, vevo, Vevo LIFT, Video, Wake Up, Xan on June 22, 2018 by wp360mag. The “Betrayed” rapper says he’s here to stay, confirms going into “album two and three mode” after promoting his Total Xanarchy debut and expresses satisfaction with his debut album. Xan also details the response he’s received from the Xanarchy Gang, how he linked up with Charli XCX for “Moonlight,” and other artists on the 16-track project. Check out his Fuse First interview below! This entry was posted in Fashion + Music and tagged 360, 360 Magazine, betrayed, Charli XCX, Diana Macaraeg, fuse, lil xan, lit, moonlight, music, new music, rapper, shoot, soundcloud, total xanarchy, Vaughn Lowery, xanarchy gang, YouTube channel on May 16, 2018 by Pitch360.